Wanting to capture your engagement from behind the lens? The "She Said Yes" package is perfect for you! This is a fun and creative way so plan your proposal and include engagement photos all in one. I will help you to create the perfect setting and location (if you so choose). Great way to get a proposal planner and photographer all in one package price. Sessions start at $299. Please contact me for a more personalized quote and to start planning one of the best moments of your lives! For all other engagement sessions, packages start at $349. Session includes up to 2 Hrs. of shooting time with unlimited wardrobe changes. Some couples like to split their session into two themes (Fun/Formal) to get the the two best sides of themselves as a couple. If you need help thinking of ideas, themes or locations please feel free to ask me any and all questions. 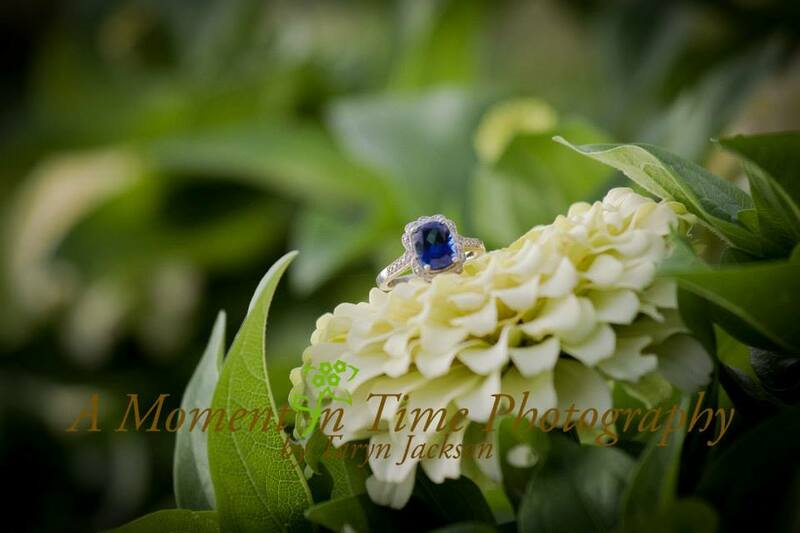 Receive your Engagement Session FREE when scheduling most Wedding Photography packages for your Big Day!